Four electronic grotesques in ten-inch format, pressed as short but concise 45 RPM tracks. After hanging out with NYC’s L.I.E.S. 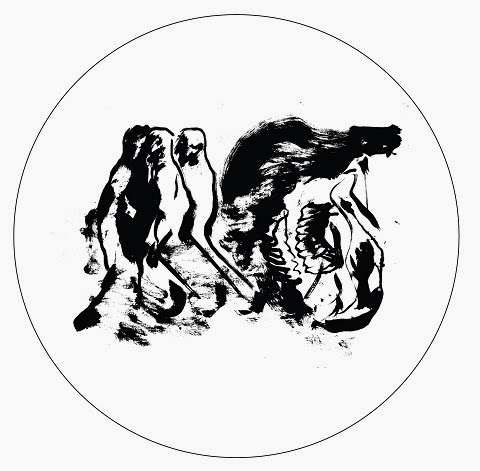 and its alleged offshoot Russian Torrent Versions, “Power Outage” marks Beau Wanzer’s return to the hometown Chicago and Nation, Traxx’s jakbeat label where Wanzer debuted in 2008. Obviously, black belt tracks are the result.